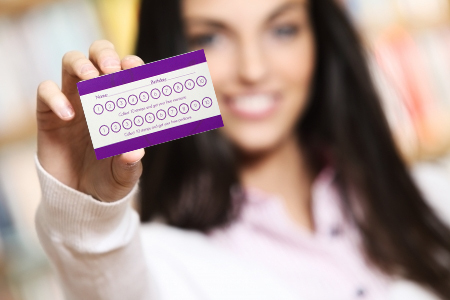 We love rewarding our loyal customers, and that's why we created a punch card system. 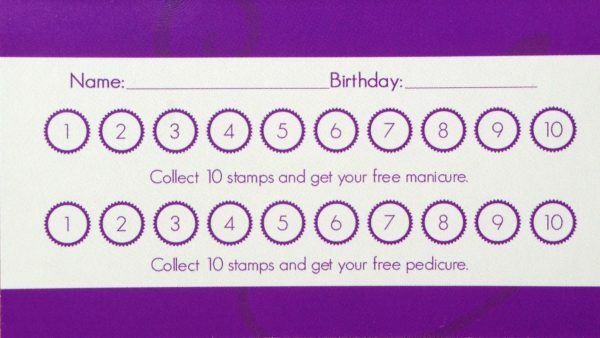 Collect 10 stamps and get a free manicure (or pedicure). 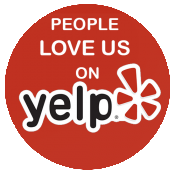 Just sign-up for the punch card when you visit us and we'll keep the punch card on file for you. One punch card per customer.